The Federal Bureau of Investigation is asking the public for help identifying a man who is captured in three videos involving the sexual abuse of an infant boy. Initial videos of the unidentified male, John Doe 37, shown with a child were first recorded by the National Center for Missing and Exploited Children in June of 2014. The EXIF data embedded within the video files also indicated that the files were produced in April 2012. In addition, audio from the animated film The Land Before Time can be heard in the background of the videos. 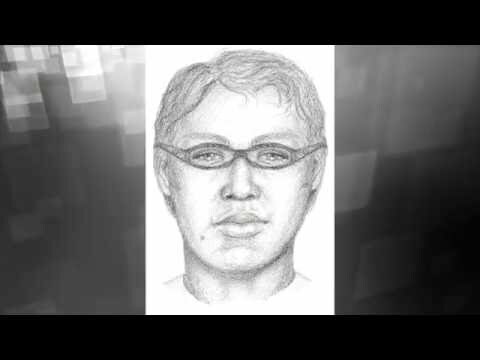 John Doe 37 is described as a white male with brown hair and wearing dark-framed glasses. Anyone with information to provide should submit a tip online at https://tips.fbi.gov/ or call the FBI’s toll-free tip line at 1-800-CALL-FBI (1-800-225-5324). The public is reminded that no charges have been filed in this case and that the pictured individual is presumed innocent unless and until proven guilty in a court of law.